I’ve heard this more and more recently, yet not everyone is clear what infographics are and what they’re good for. Quality infographics are a great tool in your communications tool belt, especially when it comes to distilling complex ideas into bite-sized chunks that your audience can easily digest. Before you ask your team to whip up that sure-to-go-viral infographic, take a look at my post over at askinyathelo.org.za, the resource portal for Inyathelo: The South African Institute for Advancement. There I share a few keys to creating effective infographics, as well as tips on how to break down the design process and get a result that tells a clear, cohesive story. I’d love to hear you’ve used infographics or what has been holding you back – are there other elements of infographic design that still have you baffled? 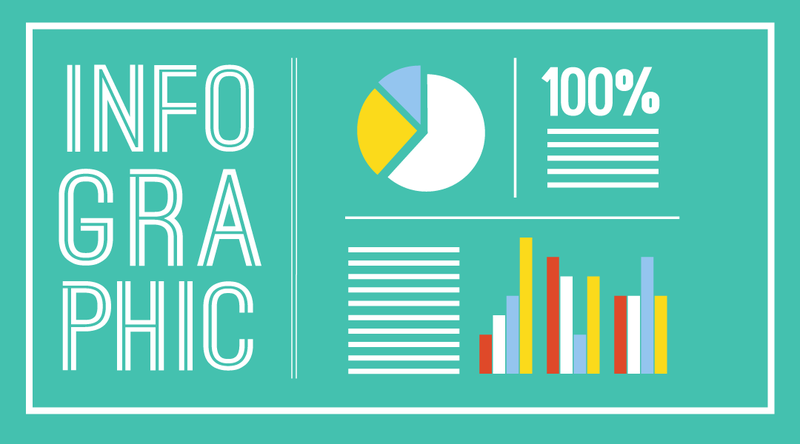 Stuck on what issue would best lend itself to an infographic? Not sure where to start on design? Drop me a line or reply in the comments below. If DIY is seeming too daunting, get in touch to talk more about creating those standalone infographics or graphics for your upcoming publication.